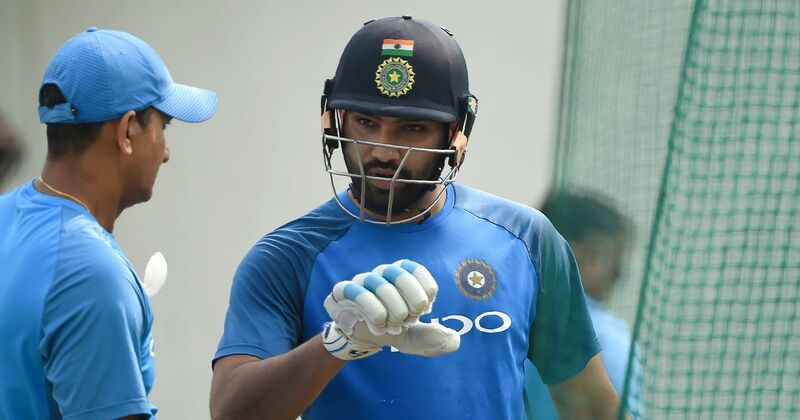 Rohit Sharma was handed another opportunity to find his feet in the longest version of the game when he was named in the 18-member squad for the four Test series in Australia on Friday. 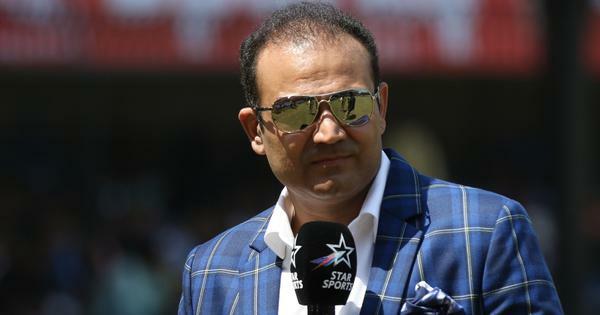 The national selectors, who met in Pune ahead of the third one-day international against West Indies, also recalled opener M Vijay and wicketkeeper batsman Parthiv Patel. Karnataka opener Mayank Agarwal, who was part of the Indian squad for the two Tests against West Indies was dropped without getting any opportunity to play while Dinesh Karthik was not considered after the dismal England tour. The selectors also announced the squads for the T20 Internationals against West Indies and Australia. While skipper Virat Kohli has been rested for games against West Indies, MS Dhoni hasn’t found a place in both the squads. India’s Test squad: Virat Kohli (C), M Vijay, KL Rahul, Prithvi Shaw, Cheteshwar Pujara, Ajinkya Rahane, Hanuma Vihari, Rohit Sharma, Rishabh Pant, Parthiv Patel, R Ashwin, Ravindra Jadeja, Kuldeep Yadav, Mohammad Shami, Ishant Sharma, Umesh Yadav, Jaspreet Bumrah, Bhuvneshwar Kumar.